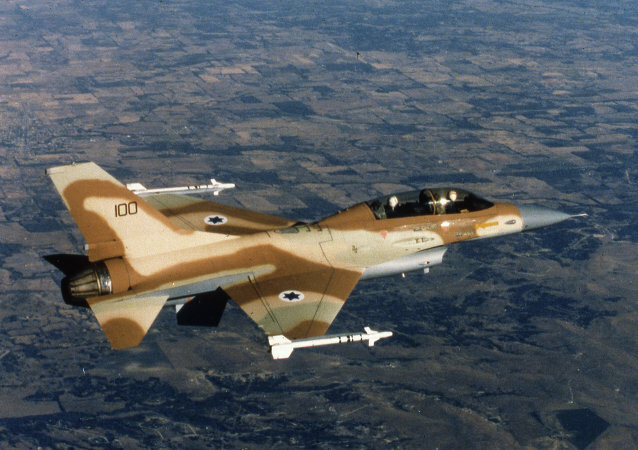 The defense ministry document published on Monday evening features Finmeccanica, Denel, Israel Military Industries Ltd, Rheinmetall Air Defence (RAD), Corporation Defence among others. Israel’s Spike had won the global bid in 2014 but could not sign the final contract with India due to a single-vendor situation. 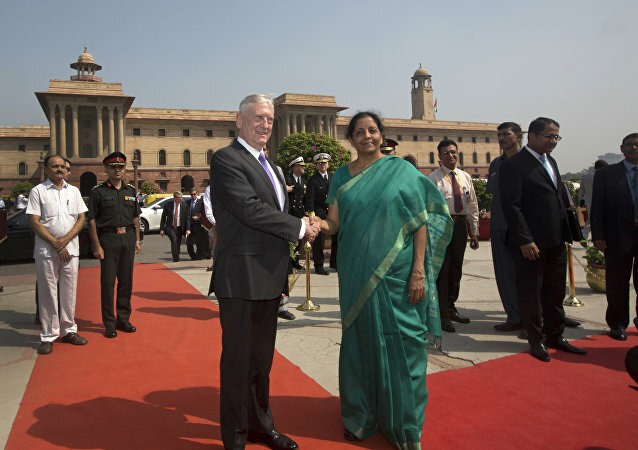 Now, India’s state-owned defense firm DRDO is locally producing anti-tank guided missiles that match the requirements of the Indian armed forces. The Iron Dome, the missile defense system innovated by Israel, is currently being showcased to US army chiefs, in the hope military top brass purchase the structure - despite previous expert analysis suggesting the system is "essentially failing" and intercepts perhaps five percent of the rockets fired at Tel Aviv. Israel’s Rafael Defense Systems has inaugurated a joint venture facility with the Kalyani Group to manufacture Spike anti-tank guided missiles in the southern state of Telangana. While unmanned aerial vehicles have been increasingly represented across military portfolios, Israel is working on an unmanned remotely-operated surface vehicle. 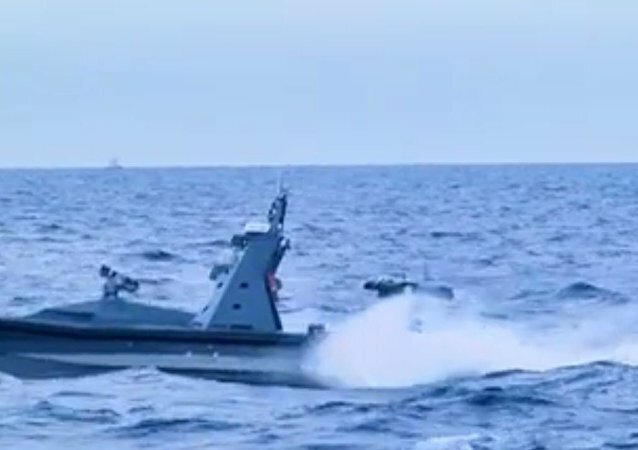 For the first time, Israel successfully tested its Spike missile system from a USV, the Jerusalem Post reports. 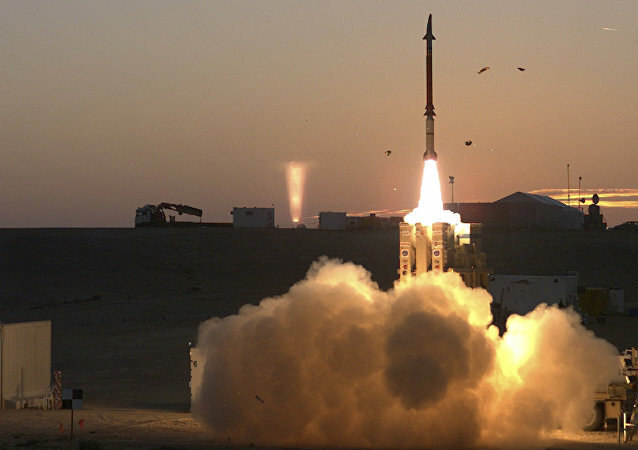 On Wednesday Israel’s Defense Ministry said that it successfully completed testing of the David’s Sling missile-interceptor system, a weapons program co-developed with US support. 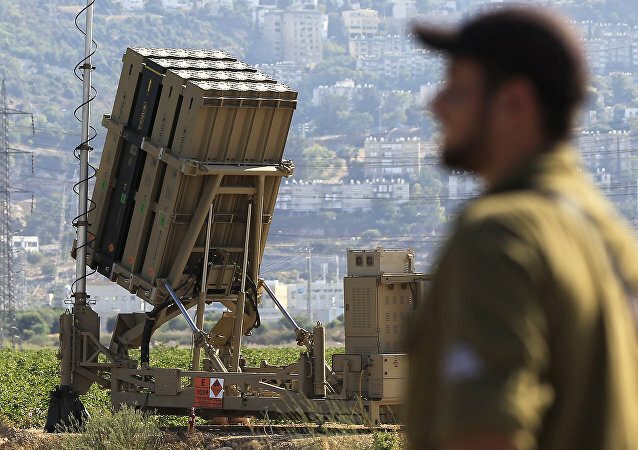 The Iron Dome air defense system has defended Israel against rocket attacks since 2011. 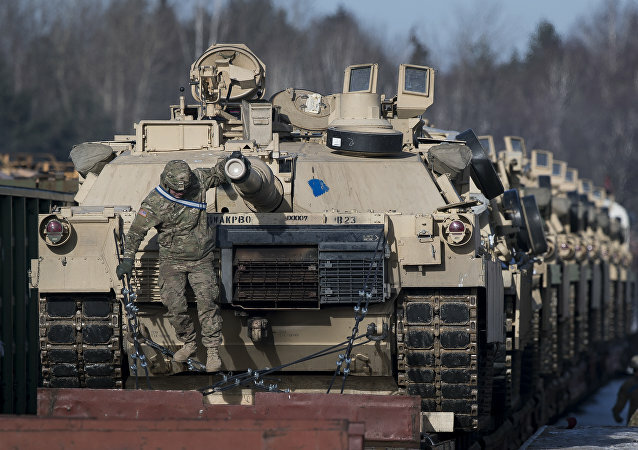 Now the Pentagon wants its own version to defend forward-deployed troops.